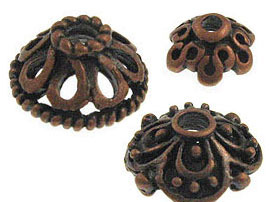 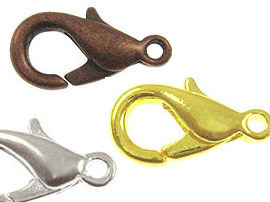 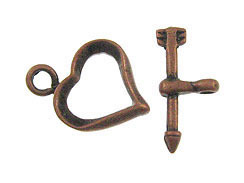 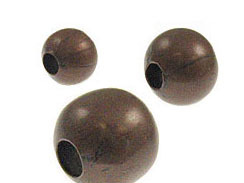 We carry a variety of base metal components such as base metal beads; base metal finding such as clasps, jump rings, head pin, earring components, french hook ear wires, lobster claw clasps. 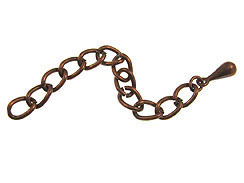 We also carry a large selection of base metal bulk chains i.e, chains by foot or chain by spool. 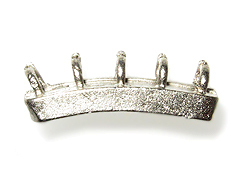 We carry these in bright silver tone/silver plated, antique silver plated gold plated/gold tone, antique brass finish, antique copper finish, gunmetal plated, and some in rhodium finish also.